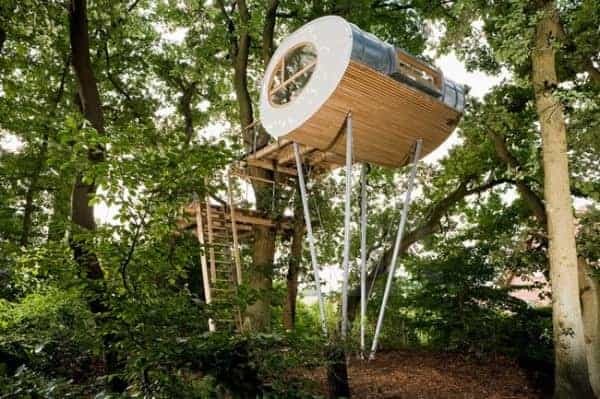 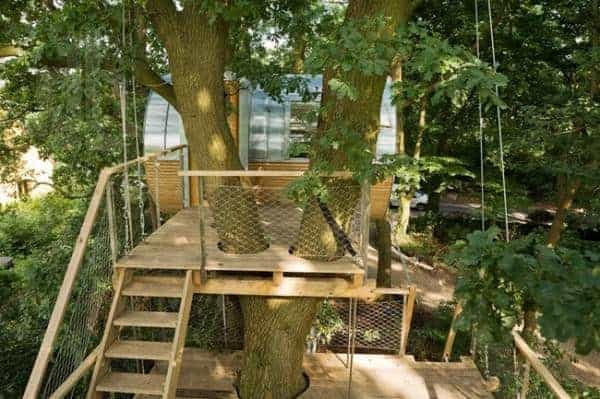 Tree-houses have gone a long way from a children’s play area to a regular day-to-day place for living. 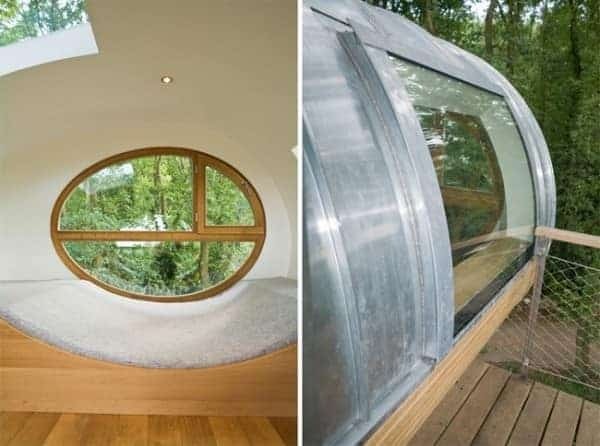 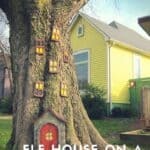 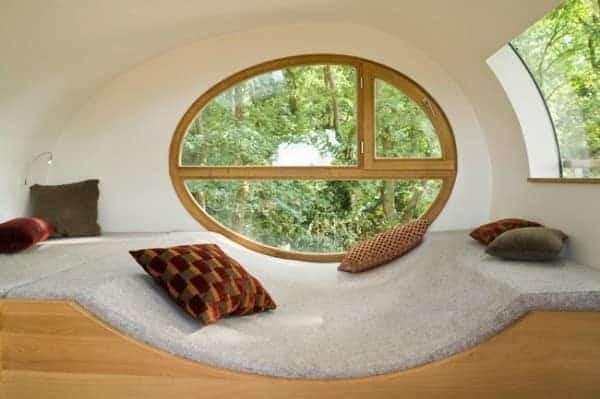 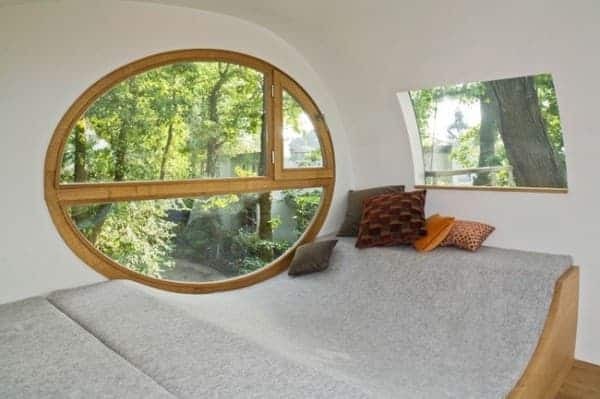 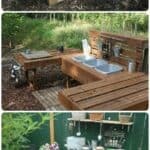 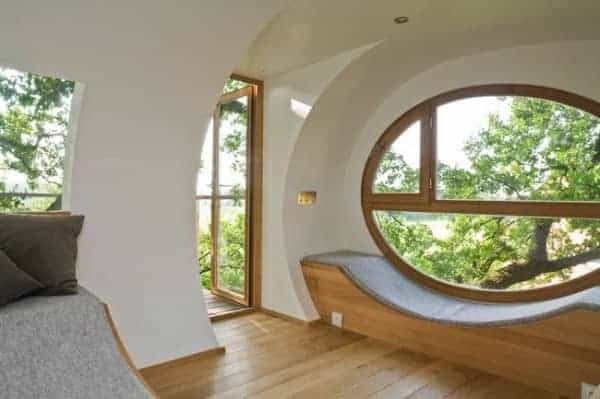 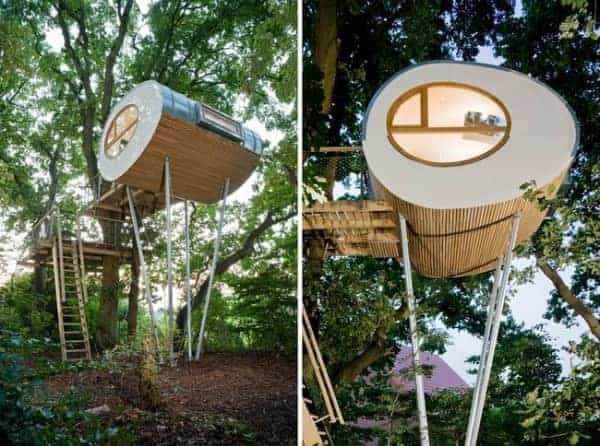 The architecture of this beautiful tree house is truly unique and can make you, as an adult, want to live in a tree-house pretty soon. 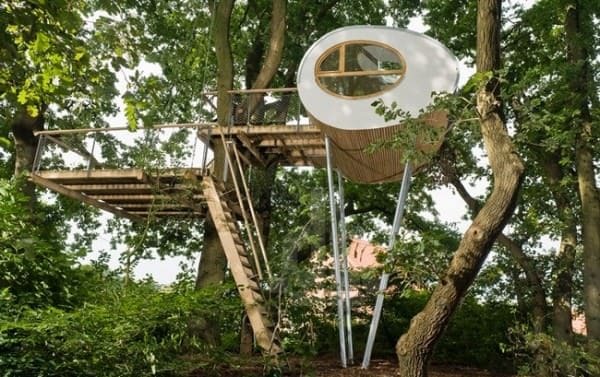 This tree house named Djuren, is located in Gross Ippener in Northern Germany and has the signature of the popular design firm, Baumraum. 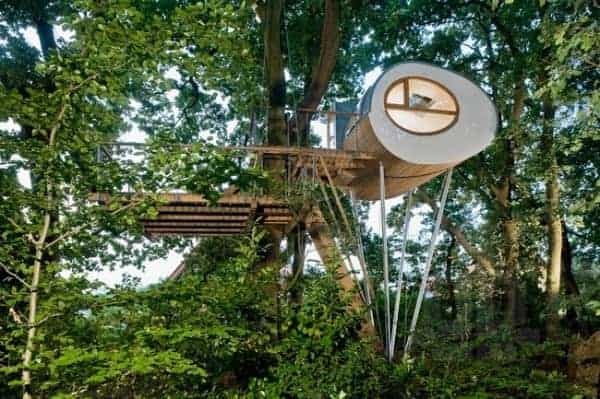 The interior also is very design and lovely with a comfortable ambiance, would love to spent a night in this tree house!